Part-time mental health care will soon expand to the Virginia Science and Technology Campus following a lobbying effort by nursing school faculty and students. 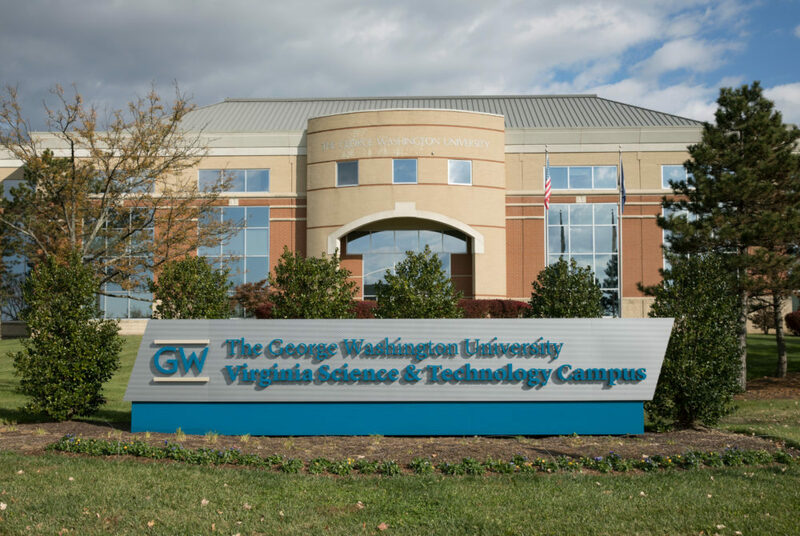 Part-time mental health care will soon expand to the Virginia Science and Technology Campus following a lobbying effort by nursing school faculty and staff. The University will hire a counselor to work on VSTC two days each week as part of a series of changes to student health services announced earlier this month. Officials said the counselor will bring a much-needed service to a campus where students face the academic rigors of college life without Mental Health Services on site. Danielle Lico, the associate dean of students for student administrative services, said Pamela Jeffries, the dean of the School of Nursing, approached the Colonial Health Center’s staff last academic year to address a growing need for mental health services on VSTC. Lico said with the addition, students on VSTC will have access to the same short-term mental health counseling system as students on the Foggy Bottom and Mount Vernon campuses. Officials said last week they would double the number of free counseling hours available to all students from six to 12, one of several changes to student health to be enacted this fall, including a health insurance mandate and electronic record-keeping system. Counseling will initially be the only new health service provided for the Virginia campus, but officials will “continue to evaluate” the health needs of the campus, Lico said. She declined to say where counseling services will be located on VSTC and the hours they will operate. Jennifer Hayes-Klosteridis, the assistant dean for student affairs at the nursing school, said VSTC students are in class for about 30 hours each week, making it difficult for them to find time to travel to Foggy Bottom for mental health appointments if they need them. The number of students enrolled on VSTC has soared from 311 in 2015 to 656 last fall – the largest enrollment on the campus since 2012, according to statistics from the Office of Institutional Research and Planning. Reed Elman Waxham, the Student Association’s co-director of student health services, said the introduction of Mental Health Services is “crucial” to the health of students on the VSTC campus who haven’t previously had access to any health services. Elman Waxham said the SA and the Student Health Advisory Council, which launched this fall to provide student advice to officials on health care policy, advocated the expansion of health services for all three of GW’s campuses in meetings with administrators. “We are excited by this first step in improving access to critical mental health care at the VSTC campus,” he said. Mental Health Services was first expanded to the Mount Vernon Campus in 2014 after three students committed suicide while living there. Currently, walk-in crisis support services are offered on the Vern. MHS on Foggy Bottom has been hit by accusations of mismanagement in recent years, after the director stepped down from his position in 2015 after being found unlicensed to practice as a psychologist in the District and two other staff members were also found to not have licenses. Kelly Greco, the assistant director of outreach and prevention services and a professor of psychiatry and behavioral sciences at the University of Southern California, said graduate students can particularly be under a lot of stress, especially if they are working to conduct research in more isolated environments like labs. The Virginia Science and Technology Campus houses 17 centers, institutes and labs for students, faculty and staff to conduct scientific research.